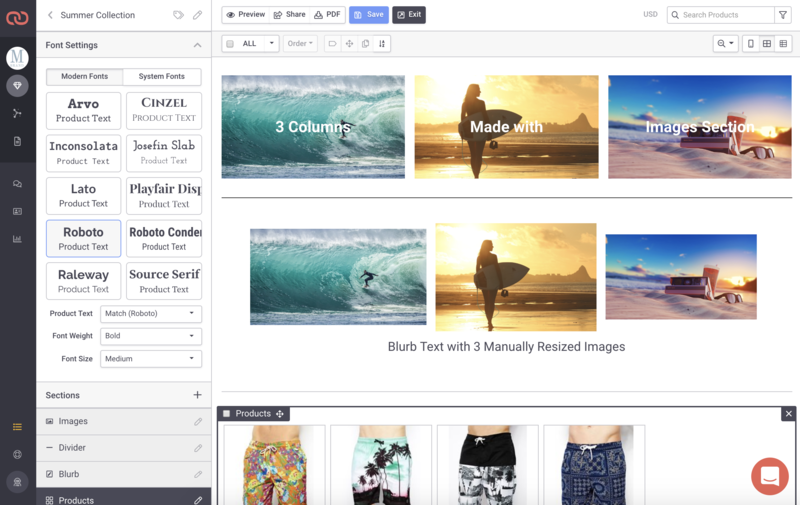 Our new Presentation Editor offers a lot more customization features and may take some getting used to. We've put together some materials to help you during the transition! Here are some articles on minor changes. If you're already familiar with how these work in the old interface, you can skim through the images to get the idea.